The book is dedicated to Reading Human Traits; and in particular it is written for secondary school students, their parents and teachers. The Biggest life decision a student will make is what career they should follow when they leave school. 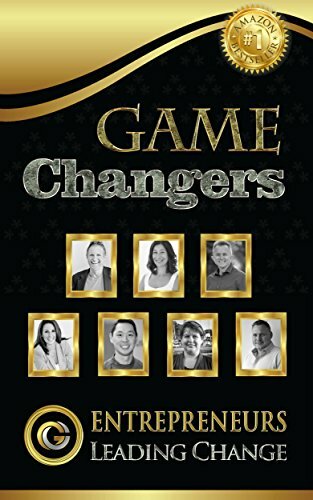 The book introduces the techniques and the advantages to being able to read your traits, understand your personality and how that relate to career selection. This book covers 20 traits that are readily recognisable and that have a direct correlation to particular careers. 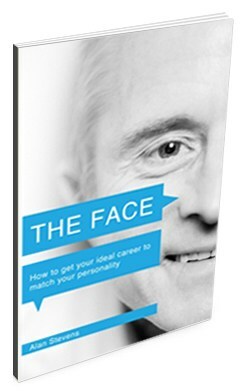 In other words; it’s a book on how to selecting a career for optimum success and enjoyment. Your copy of my book is on its way!